I've spent my entire life as a professional fisherman. I grew up and got started right here in Rockport, then spent 18 years as a private captain fishing offshore from Cali to Cabo year round. 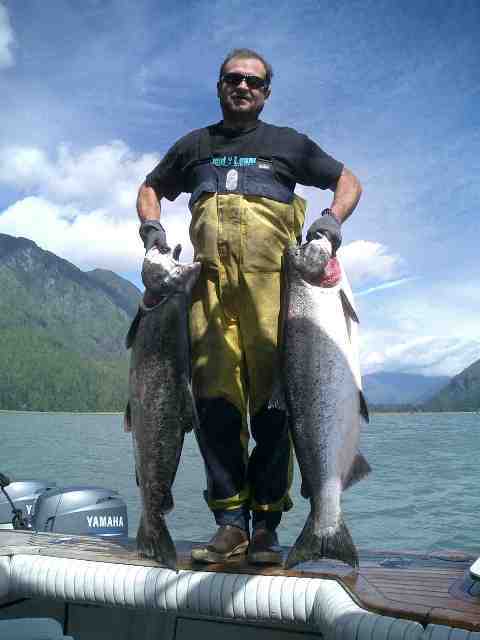 From there I specialized in kayak fishing salmon up around Vancouver. 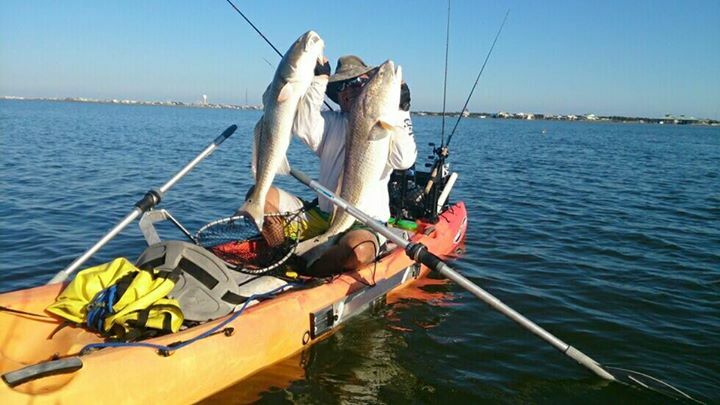 I've moved back to Port Aransas, TX and continue to fish every day I can. Please call or email me. On top of great fishing, I can help you plan your trip from places to stay to places to eat. You love fishing? I do! © Copyright 2010, Ripper Sportfishing, INC All rights reserved.